After a year away, I’m back at the Vancouver International Film Festival. This is my fourth time here and you can find links to short reviews of my previous trips in the sidebar. I’ll be here until next Sunday, writing about all the 20-30 movies I see. And I’ll also be tweeting about them, though wifi is spotty so the tweets may all show up at once late at night like they did yesterday. You can follow me on Twitter @TheEndofCinema, or you can just click this link. 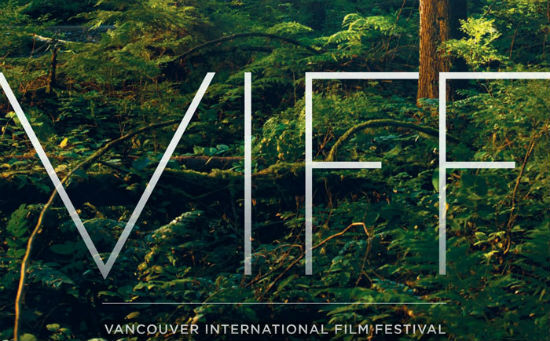 VIFF is pretty much all you could want from a film festival if you’re more interested in movies than hype. It doesn’t have the Hollywood star power of Toronto, the self-righteousness of Sundance, or the Frenchness of Cannes. It does have the greatest collection both in quantity and quality of Asian films you’ll find in North America, programmed by the excellent Tony Rayns and Shelly Kraicer, who ably lead a number of Q & As with stars and directors as well (I’ve rarely been more giddy than when I got to see Jia Zhangke in person two years ago). It also conveniently locates all its venues within a few blocks of each other which makes it extremely pedestrian-friendly, unlike Seattle which sprawls all over the city (and all over a month too: apparently they’ll play anything. Hey SIFF: play fewer, better movies! No one cares if you’re the biggest). Oooo, a nice list of previous films from the festival. Also love your scathing commentary on other festivals. Look forward to hearing about the films you are watching.